The new, cutting-edge Heart Failure Program at Good Samaritan Hospital, part of the Westchester Medical Center Health Network (WMCHealth), is the only one of its kind in Rockland and Orange counties. It brings unmatched, timely cardiac expertise right to communities where patients live. The program offers the most contemporary therapies and unparalleled access to specialized physicians and life-saving care. Services are provided by the nationally renowned WMCHealth Heart and Vascular Institute, also a member of WMCHealth. Its multidisciplinary heart failure team is comprised of heart failure physicians, cardiothoracic surgeons, advanced practitioners, psychiatrists, social workers and nutritionists who collaborate to optimize patient care. Early identification and intervention are critical. Physicians optimize care of all aspects of heart failure from diagnosis to treatment and aftercare. This includes rapid evaluation for life-saving therapies such as mechanical circulatory support and transplant. Interventional cardiologists perform a full spectrum of diagnostic testing and catheterizations. They include rotoblade atherectomies, balloon angioplasties, radial catheterizations, extracorporeal membrane oxygenation and ventricular assist device implantation. The combined effort between Good Samaritan Hospital and Westchester Medical Center helps facilitate a double-organ transplant. For more than two decades, Cary Hirsch, MD, helped keep Nelson Cintron alive. 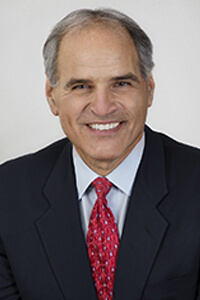 Dr. Hirsch, an interventional cardiologist and Director of the Cardiovascular Institute at Good Samaritan Hospital, a member of the Westchester Medical Center Health Network (WMCHealth), in Suffern, had been treating Nelson “since before the computer,” he says, for a variety of heart problems. Nelson, 67, lives in New Hampton with his wife, Edna; they have one son and three grandchildren. He was diagnosed with cardiomyopathy — an enlarged heart — in 1995. Then, in 1999, his aortic valve failed, disrupting the function of his left ventricle, the main pumping chamber of the heart. He underwent valve replacement, which usually improves heart-muscle function dramatically. “In Nelson’s case, it improved only a bit and over time deteriorated,” Dr. Hirsch says. This is where Nelson’s fortunes turned. Dr. Hirsch took advantage of the newly formed Heart Failure collaboration between Good Samaritan Hospital and Westchester Medical Center, the flagship of WMCHealth. This program facilitates patients at Good Samaritan Hospital to be seen in Suffern by Westchester Medical Center specialists. Nelson was one of the first patients to be cared for through this program. Avi Levine, MD, who specializes in advanced heart failure and cardiac transplantation, took charge of his case, and Dr. Hirsch, who had developed a close relationship with Nelson over the years, continued to be involved, making the transition much more comfortable for Nelson. “The advantage of having this program at a place like Good Samaritan Hospital is that it extends our reach,” Dr. Levine says. “For him to come to Westchester would have been challenging.” Each of the four specialists on the team spend a week at a time at Good Samaritan Hospital, to provide patients access to the advanced treatments offered through the WMCHealth Heart and Vascular Institute, which gives the patients access to the best physicians and researchers in cardiology, cardiovascular surgery, cardiothoracic surgery and pediatric cardiovascular services. 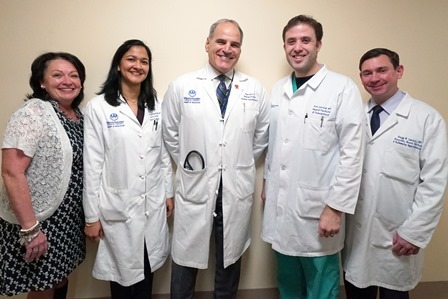 “There is no advanced-heart-failure team in that area, except for Westchester Medical Center, so having our team there provides a level of care that these patients would not otherwise be able to conveniently access,” Dr. Levine says. 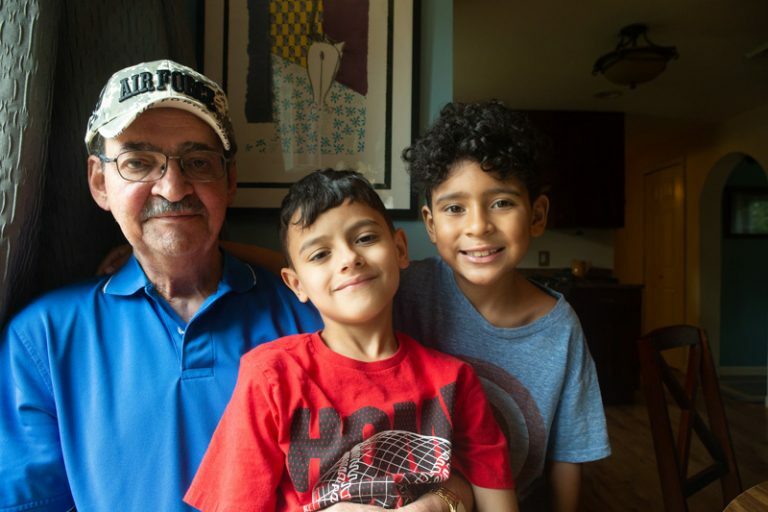 Nelson was later transferred to Westchester Medical Center for advanced evaluations of his heart and kidneys and put on more powerful medications to help his heart pump stronger. Nelson needed both a heart and a kidney, and both organs had to come from the same donor, to reduce the risk of rejection. 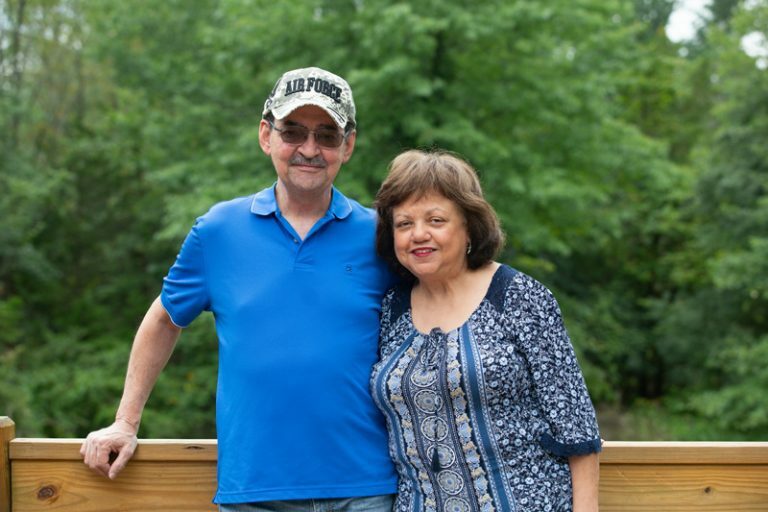 Nelson was ultimately accepted and listed as a transplant candidate, and after another hospital admission for worsening symptoms, he was kept in the hospital on high-dose intravenous medications to help his heart pump while awaiting a donor match. About 40 days later, those organs became available, and in March, he underwent surgery to save his life. The heart was transplanted first, and 24 hours later, he received a new kidney. He visits Westchester Medical Center regularly for follow-up biopsy procedures. in addition to regular visits to Good Samaritan Hospital for routine follow-up care. His results have been excellent. Alan L. Gass, MD, FACC, is Medical Director of Cardiac Transplantation and Mechanical Circulatory Support at Westchester Medical Center, as well as Professor of Medicine at New York Medical College. He graduated from The University of Medicine and Surgery in Sassari, Italy. He completed his residency at Long Island Jewish Medical Center and fellowships at Newark Beth Israel Medical Center in Newark, NJ, and Stanford University Hospital in Palo Alto, CA. Gregg Lanier, MD, FACC, is the Director of Pulmonary Hypertension, Associate Director of Heart Failure, and Director of the Advanced Heart Failure and Transplant Cardiology Fellowship at Westchester Medical Center. 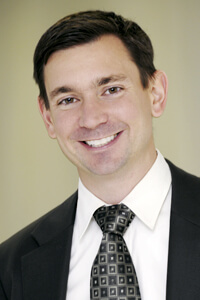 He also is Assistant Professor of Medicine at New York Medical College. His medical degree is from Northwestern University; his residency was at Mount Sinai Hospital; and his fellowships were at Mount Sinai Hospital and Columbia-New York Presbyterian Hospital. Chhaya Aggarwal Gupta, MD, FACC, graduated from Maulana Azad Medical College in New Delhi, India. 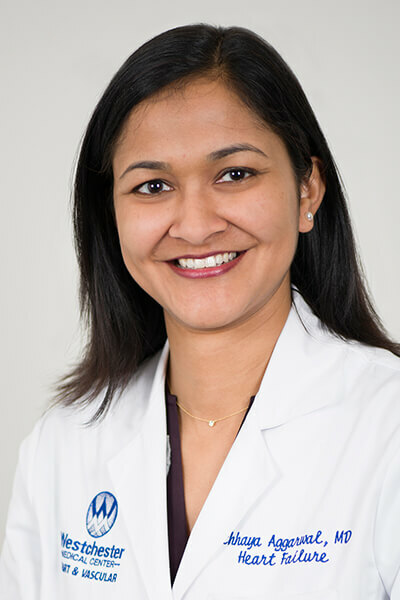 Her residency was at Georgetown University Hospital, and her cardiovascular medicine fellowship was at the University of Arkansas for Medical Sciences. She completed her fellowship in Advanced Heart Failure and Transplantation at Cedars Sinai Medical Center in Los Angeles. 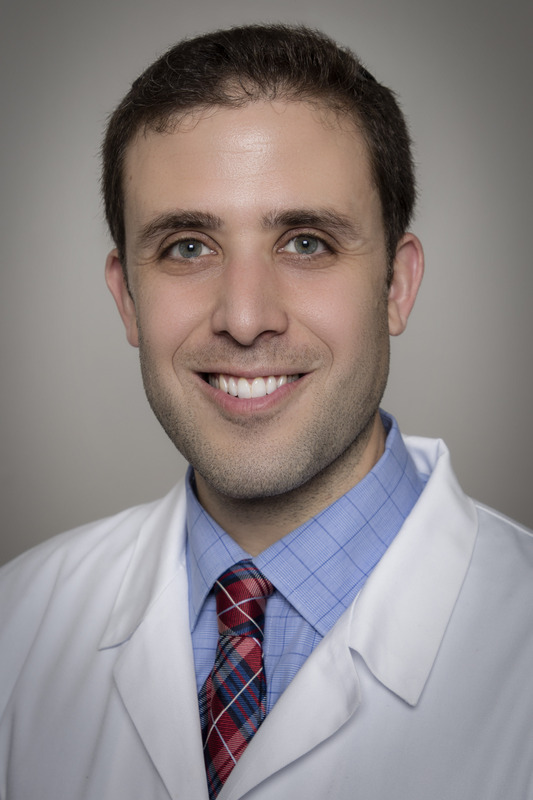 Elliot (Avi) Levine, MD, FACC graduated from Harvard Medical School in Boston. He completed his residency, cardiac fellowship and advanced heart failure and transplantation fellowship at Mount Sinai Hospital in New York City. He has co-authored numerous scholarly publications for The Journal of Nuclear Medicine, The Journal of Nuclear Cardiology and Pacing and Clinical Electrophysiology. Kathleen Brown, MSN, ANP-BC, is a board-certified adult nurse practitioner. Her mentorship of staff members and cardiology fellows raised the level of care of patients requiring mechanical circulatory support, cardiac transplant and other complex conditions. She welcomes inpatient and outpatient consultations and referrals.